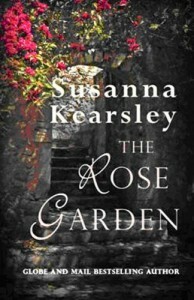 The Rose Garden: I've read 70%. I enjoyed Kearsley's 'The Winter Sea' and the sequel 'The Firebird' but ended up taking a break from 'The Rose Garden' 70% in. As lovely as Kearsley's writing is, the pace was dragging some for me.